There are reportedly more than a dozen detectives assigned to Jussie's case, and looking through hours of hours of surveillance video - which is readily available in the Near Northside/Streeterville neighborhood where Jussie told the police the horrific attack occurred. Police revealed that in one of the videos, Jussie can be seen walking into a friend's apartment building with the noose still around his neck. He says he walked himself to the nearby Northwestern Hospital, also with the noose still around his neck. He reportedly used an alias when checking in. After cops said yesterday there was no photo or video evidence yet of the attack, there's been a new break in the case. 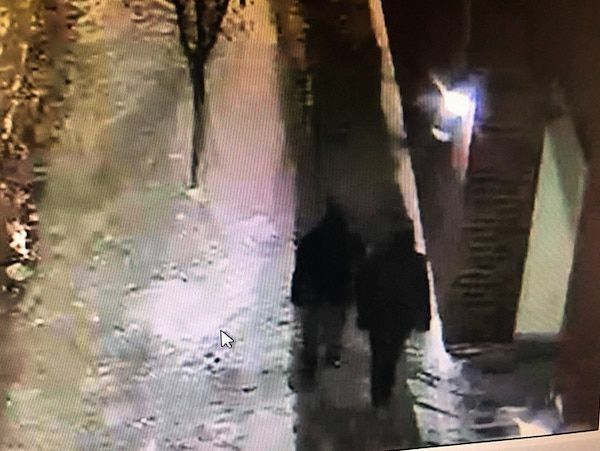 Chicago Police Department released a press release and shadowy images (above) of two people who they said they are looking for to bring in for questioning. We've confirmed with law enforcement sources that Smollett refused to turn his cellphone over to authorities after telling them he was on the phone with his manager during the incident. Cops say the two people in the image were walking on New Street near the intersection with E. Illinois Street between 1:30 AM and 1:45 AM. They're about a block from the Subway restaurant Jussie had gone to Tuesday morning ... and roughly halfway between the restaurant and Jussie's home. There's been an overwhelming outpouring of support for Jussie on social media from celebs and fans. 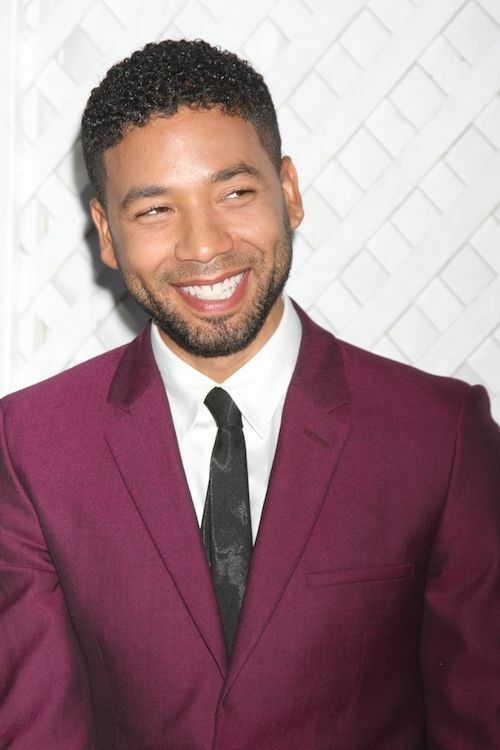 Now, his "Empire" co-stars, particularly his on-screen mother and father - are speaking out. "I heard he's getting better. You know he's angry. But I know Jussie. Jussie's angry will dissipate and he will forgive these people for what they did." "When we learned there had been letters that had been sent to Fox as threats about the potential about something like this, then we became much more frightened." We're told Fox made the call to beef up security for everyone on set and wanted to give Jussie additional protection around the clock ... but, he declined. Our sources say he made the decision to not have extra security during off-hours because it was an intrusive way of living.